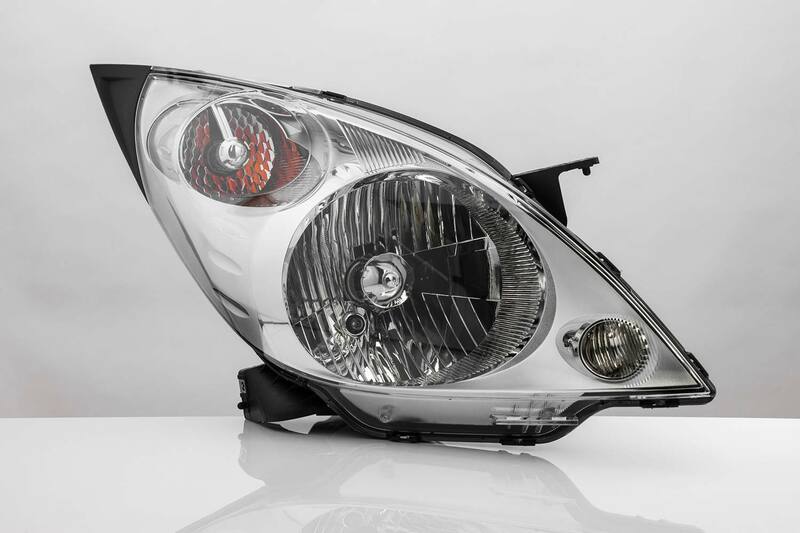 Aftermarket Auto Lights – Hartley LLP attorneys were the first to file this case behalf of a class of businesses that purchased aftermarket automotive lighting products. Months after the civil antitrust cases were filed, the United States Department of Justice intervened in the case and announced their criminal investigation of Defendants antitrust violations. Hartley LLP attorneys, as court-appointed lead counsel, worked in conjunction with the DOJ attorneys to bring the case to a successful resolution. The defendants included Taiwan-based companies and their U.S. subsidiaries that manufactured and sold replacement automotive lighting products such as headlights and taillights to businesses around the country. Hartley LLP attorneys reviewed millions of pages of foreign language documents and took numerous foreign language depositions of defendants. The case settled weeks before trial was scheduled to commence for over $53 million.